Are you learning Korean? Knowing more words is one of the best ways to speak and understand more Korean. And if you want to sound like a native speaker, you'll need vocab that's relevant to Korean culture and daily life and that is actually used by Korean people. 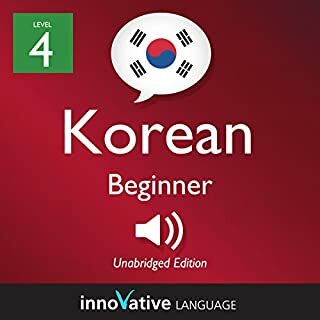 With Learn Korean: Discover Korean Culture & Traditions by KoreanClass101.com, you learn the must-know vocab and Korean cultural insights that you won't find in a textbook. 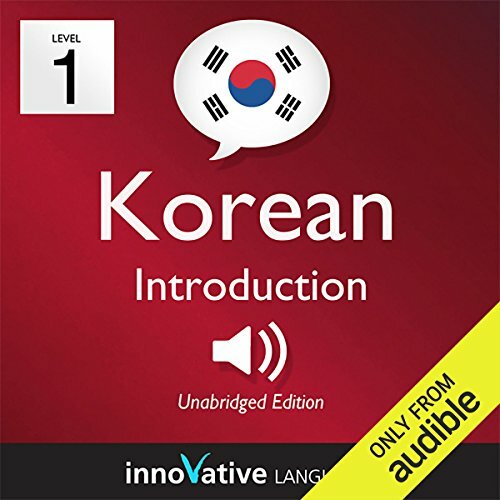 This Audiobook will take you through the basics of Korean with Basic Bootcamp, All About, and Pronunciation lessons.The five Basic Bootcamp lessons each center on a practical, real-life conversation. At the beginning of the lesson, we'll introduce the background of the conversation. After the conversation, you'll learn carefully selected vocabulary and key grammar concepts. Next, you'll hear the conversation one time at natural native speed. Finally, practice what you have learned with the review track. In the review track, a native speaker will say a word or phrase from the dialogue. Repeat the words and phrases you hear in the review track aloud to practice pronunciation and reinforce what you have learned. 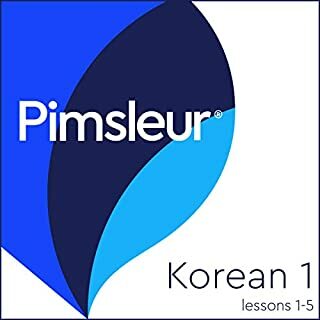 In the 15 All About lessons, you'll learn all about Korean and Korea. 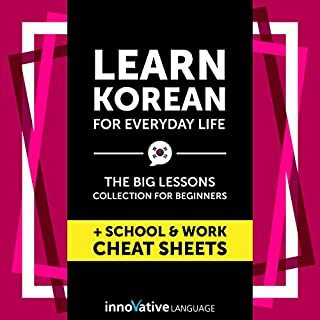 Our native teachers and language experts will explain everything you need to know to get started in Korean, including how to understand the writing system, grammar, pronunciation, cultural background, tradition, society, and more - all in a fun and educational format! The five Pronunciation lessons take you step-by-step through the most basic skill in any language: how to pronounce words and sentences like a native speaker. You'll go from basic concepts to advanced tips and will soon sound like you've been speaking Korean your entire life. Too much of it focused on pop culture. Though the actual language lessons were good. 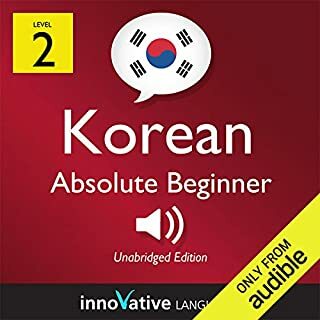 What would have made Learn Korean - Level 1: Introduction to Korean - Volume 1: Lessons 1-25 better? Teaching Korean.. idc about K-pop bands. 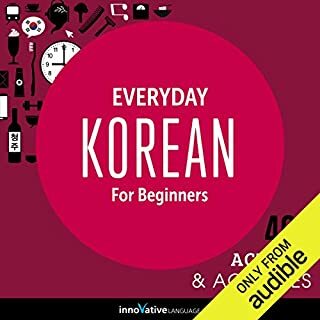 What character would you cut from Learn Korean - Level 1: Introduction to Korean - Volume 1: Lessons 1-25? 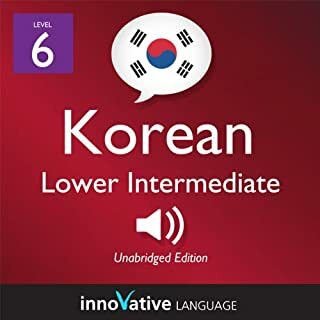 What did you like most about Learn Korean - Level 1: Introduction to Korean - Volume 1: Lessons 1-25? I like that the commentators were fun making the lessons more interesting, they also speak slowly in appropriate places. The PDF that comes with the book is really helpful.